LIC AAO exam consists of five sections and you have to score minimum passing marks for each section. If you have a short time to prepare for LIC AAO exam and you have not started preparation yet, you should follow the following tips. Since you are left with a short period, you can’t cover all areas of all subjects. Now you have to be more strategic. You should know which topics are worth reading for exam purpose and which should be left out. Take a review of past papers to know which topics are asked sporadically, and also look out for the weightage of topics. 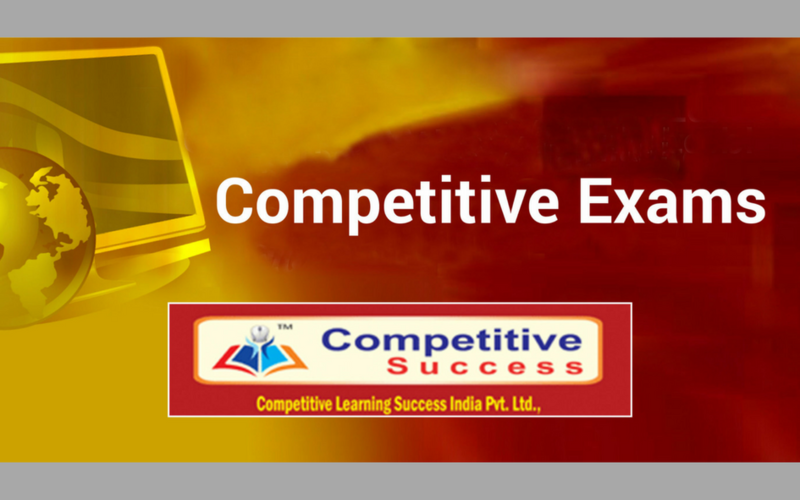 Once you have come to know the most common topics asked in the exam, you will prepare only them. You have already scantiness of time so you can’t risk putting off your studies. You should make a schedule and stick to it. If you are not accustomed to long hour studies, it can initially be difficult to be sticking to a plan, but you will develop a habit of studies over time if you force yourself to do studies. Having gone through previous question papers, you will find a bunch of topics important from the examination point of view. It will not be plausible for you to get a command of all of them. Some topics will be difficult to understand and some would be easy to tackle, so in this case, you should keep practising those topics that you have taken a grip on. Don’t think that you can’t take LIC AAO coaching in Bangalore because institutes take at least two to three months to prepare students for the exam. A crash course facility is the best option for you if you have a short period for the preparation. Institutes will provide you with practice material and also tricks to solve questions quickly. Whether or not you have enough time, mock tests are crucial to know your level. With the help of these tests, you will be able to know how many questions you have attempted within a time frame. Further, you also analyse how many questions you correctly answered and how many were wrong.